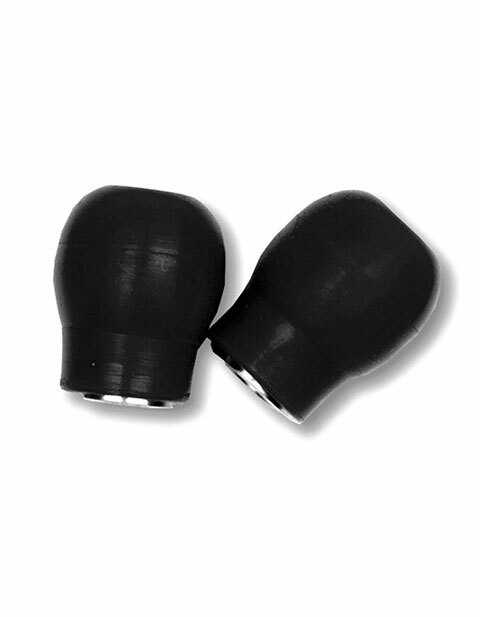 Prestige features these Threaded Eartips which are soft and perfect for all day use. They are made up of PVC and fits firmly to 112, 122, S122, 124, S124, S132, & S134. Available in black color. Fits models: 112, 122, S122, 124, S124, S132, & S134.